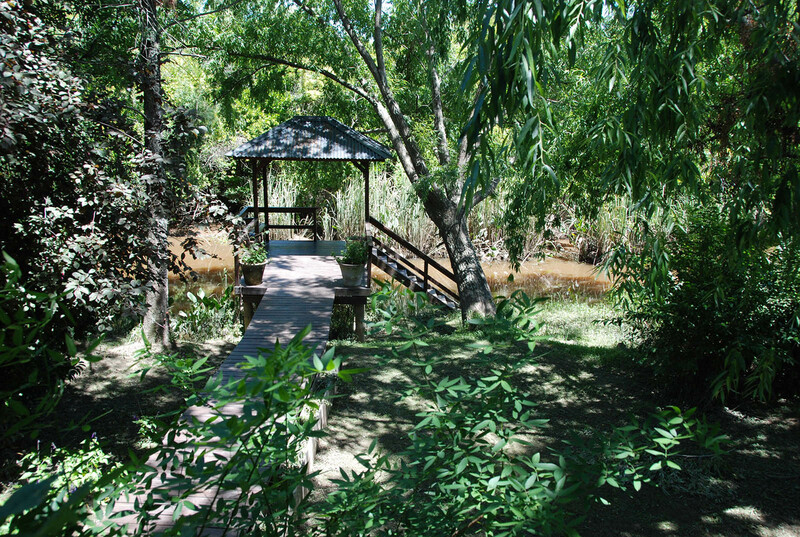 Dos Rios consists of 32 stunning river frontage plots, on a unique site just an hour away from Buenos Aires. Each plot is more than one hectare (2.5 acres) with at least 75 meters of river frontage. Plot owners each own a portion of the 36 hectare nature reserve in the centre of the site. The nature reserve has a network of paths ideal for walking and enjoying the wonderful wild life and peacefulness of Dos Rios. Dos Rios comprises a 73 hectare site located on the beautiful Parana Delta. Hidden between two small rivers, Las Malvinas and Tres Sargentos, Dos Rios is a stunning location to have a weekend or holiday home, or even to live permanently. It is peaceful, private and idyllic. In addition, it offers a wonderful recreational space consisting of a generous size swimming pool and barbeque area. Since this is raised, it offers superb views over the reserve. This area is also equipped with bathrooms, showers and loungers. DOS RIOS is the place to purchase a plot of land and build your perfect hideaway home. It’s a stunning combination of peacefulness, nature, plants, colour and wild life. 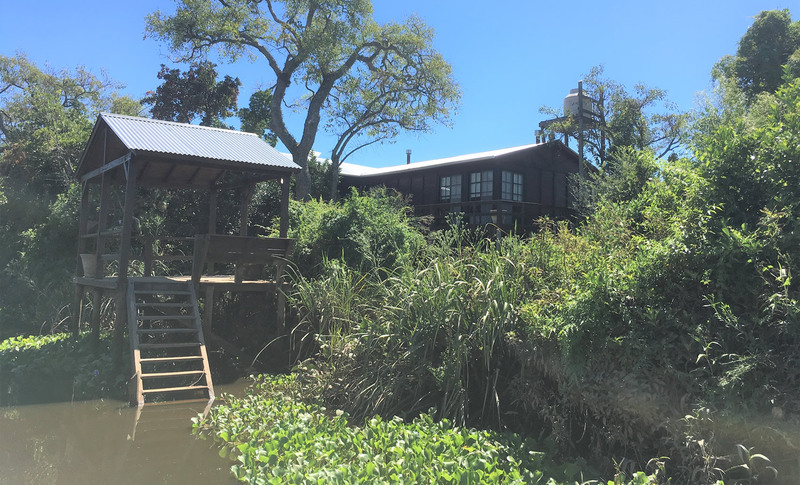 You can enjoy walking, fishing, kayaking, and swimming in the river or the pool. Socialise if you want to, or stay away from the rest of the world in your secluded home. If there is a heaven on earth, this is it! Discover a unique paradise on the Paraná Delta, just an hour from downtown Buenos Aires.